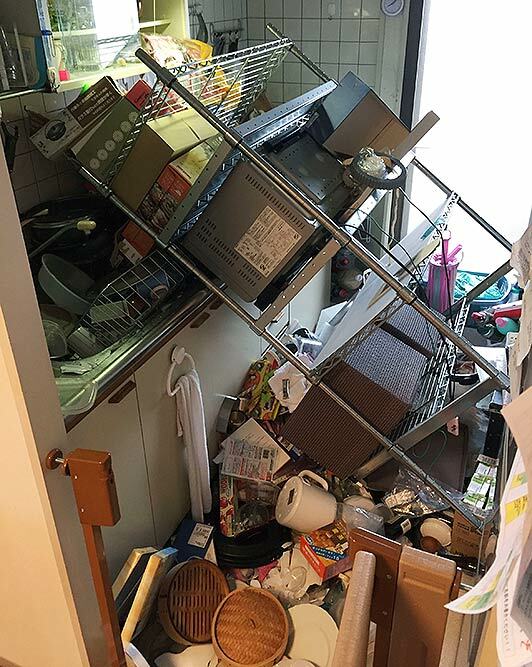 Scattered objects lie in the kitchen of a damaged house in Osaka, following an earthquake. 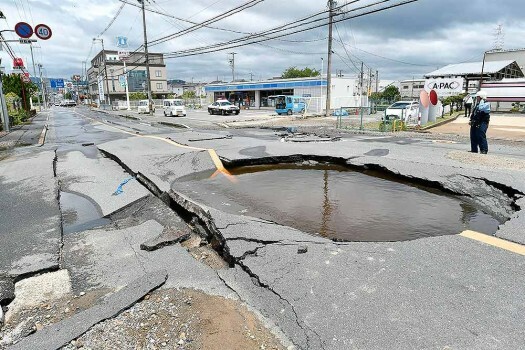 A crack is filled with water on a road after water pipes were broken following an earthquake in Takatsuki city, Osaka, western Japan. 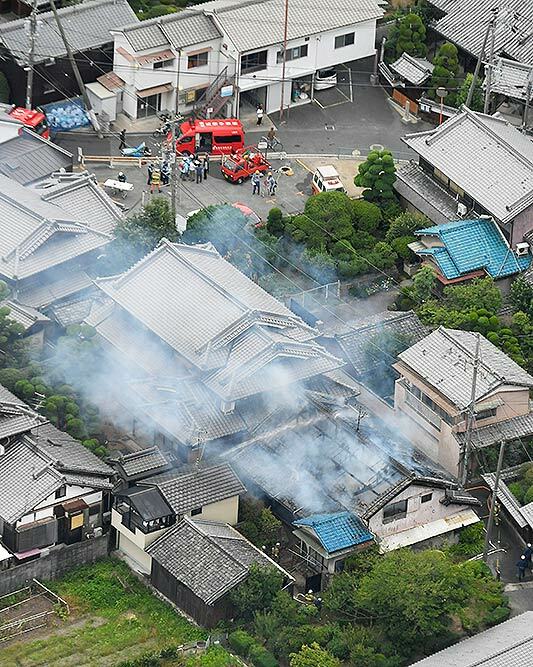 Smoke rises from a house blaze in Takatsuki, Osaka, following an earthquake. 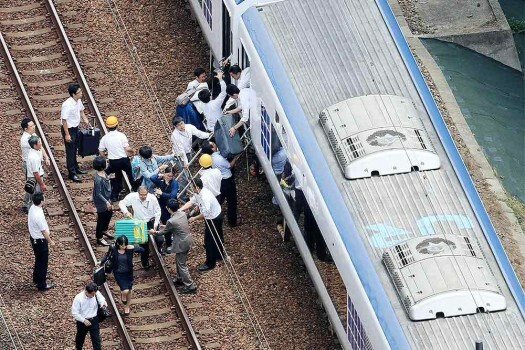 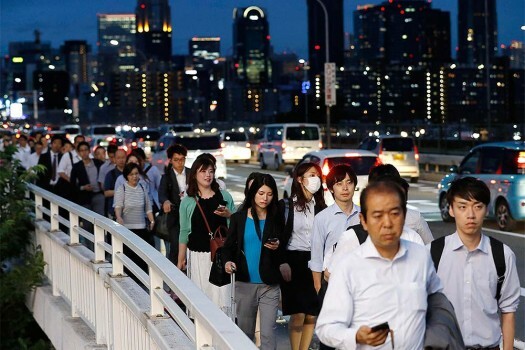 Passengers descend from a train on the track after train service was suspended to check for damage following an earthquake in Takatsuki city, Osaka. 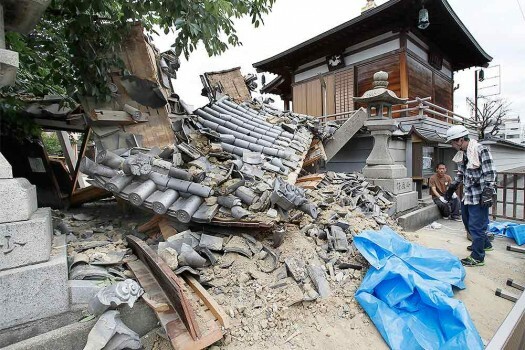 The gate of Myotoku-ji temple collapses after an earthquake hit Ibaraki City, Osaka, western Japan. 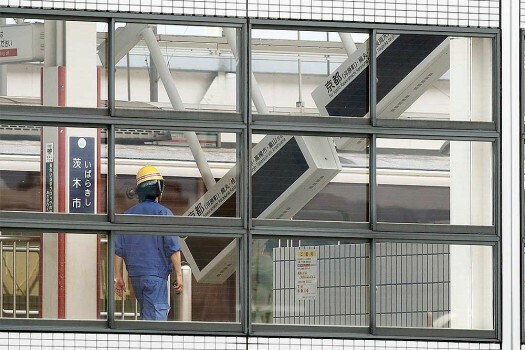 Electric boards lean at a platform of Ibaraki-shi train station in Ibaraki City, Osaka, western Japan. 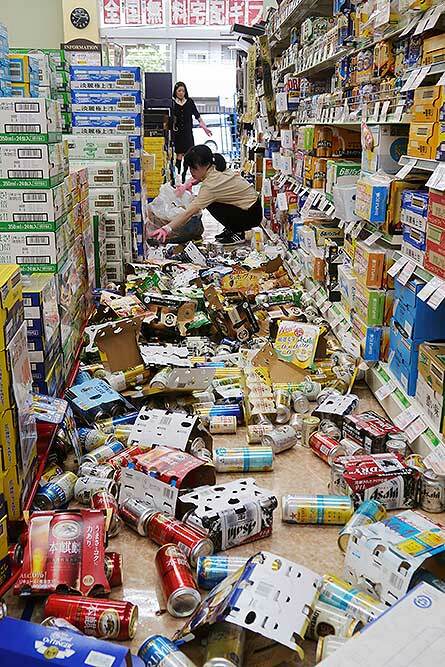 Cans and other items litter the floor of a convenience store, following an earthquake in Hirakata, Osaka. 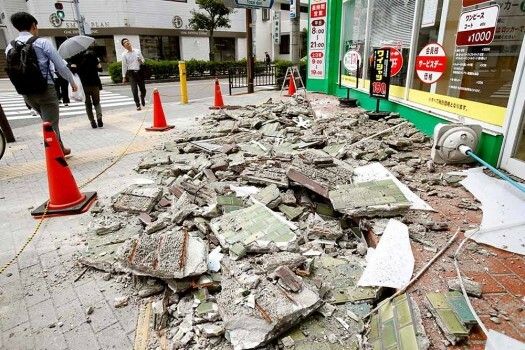 Debris of damaged walls are scattered following an earthquake, in Ibaraki, Osaka. 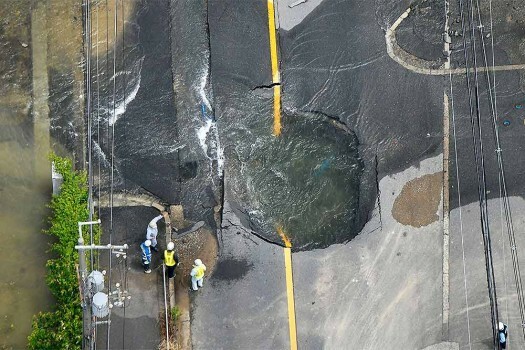 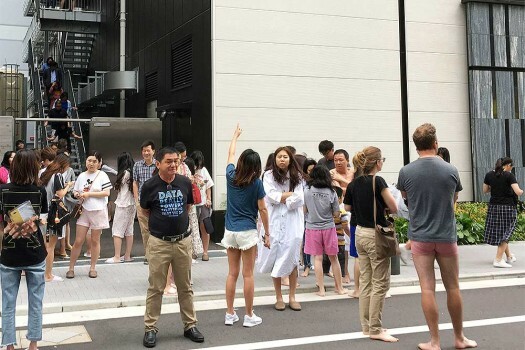 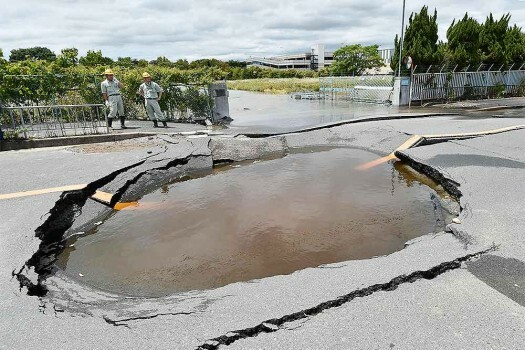 Water floods out from crack in the road, following an earthquake in Takatsuki, Osaka.